The Westwood home at 10308 Ashton Ave LA CA 90024 received a price reduction this week of 2.46% or $40,000, down to $1,585,000. This most recent listing period has lasted 51 days, starting at $1,725,000. The home has been listed as high as $1,900,000 in 2007 and $1,849,000 in 2008. According to the MLS, the home is a 2 bedroom (2 bedrooms converted to 1) / 3 baths, 2,216 sq ft of living space on a 7,492 sq ft lot...with a pool. 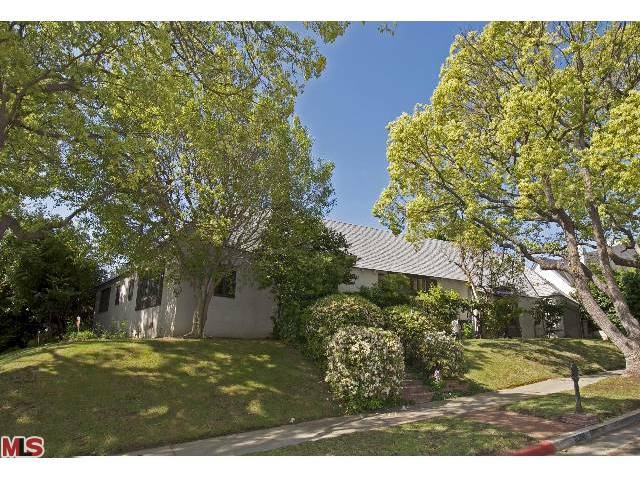 The south of Wilshire home at 10442 Kinnard Ave., LA CA 90024 received a price reduction of 1.63% or $26,000, down to $1,569,000. 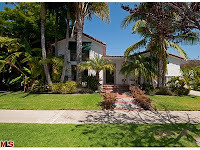 The home was listed 41 days ago for $1,595,000, with this being the 2nd price reduction of the current listing term. Previously, the home spent 102 days on the market in 2009, listed at $1,795k and ending at $1,690k. And then early in 2010 for 120 days, listed at $1,649k. According to the MLS, the home is a 4 bedroom / 4 bath, 3,019 sq ft of living space on a 5,401 sq ft lot. 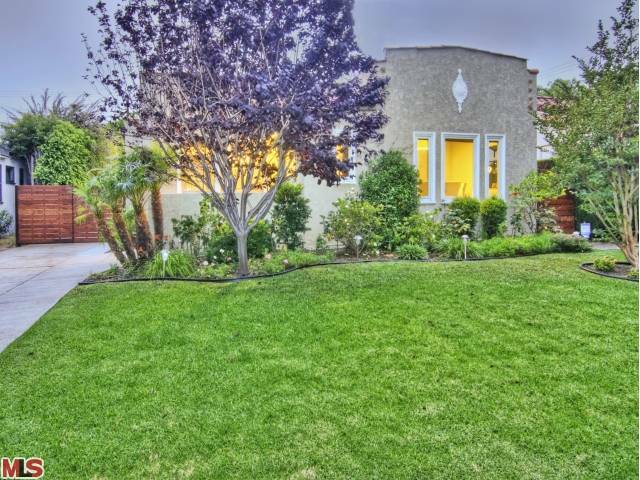 The Westwood Spanish at 2236 Prosser Ave., LA CA 90064 lasted 24 days on the market in it's latest stint on the market before receiving an accepted offer on 4/14/10. 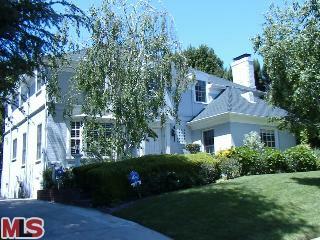 The home was listed on 3/21/10 for $879,000 and had no price reductions during that listing term. The home was previously listed for 1 month at $899,000 before getting pulled off the market for a new broker. 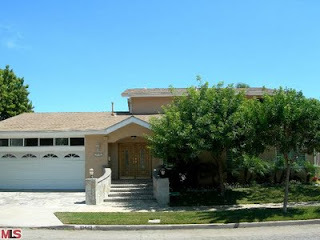 2236 Prosser Ave closed on 7/28/10 for $882,000. According to the MLS, the home is a 2 bedroom / 1.5 bath, 1,675 sq ft of living space on a 6,075 sq ft lot. 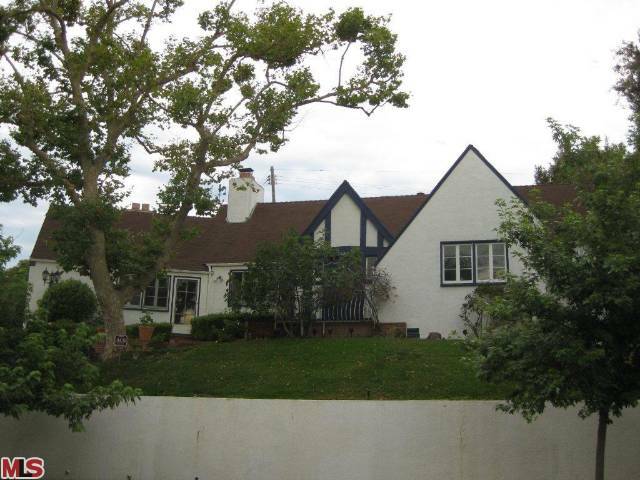 2307 Camden Ave, LA CA 90064 came to market on 7/22/10 with an asking price of $1,125,000. According to the MLS, the home is a 3 bedroom / 2 bath, 1,772 sq ft of living space on a 6,370 sq ft lot. I would best describe this house as cozy inside with some charm. Bring your toothbrush, because the house is remodeled and ready to move right in as well. 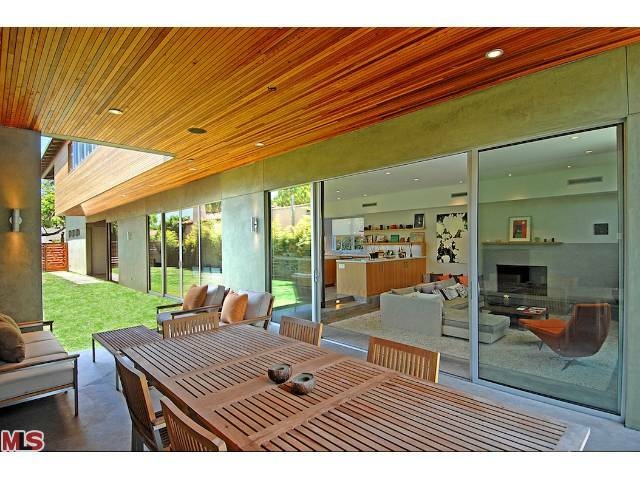 The master is rather large and opens out to a wood patio in the backyard. The home was previously purchased in 2004 for $915,000. 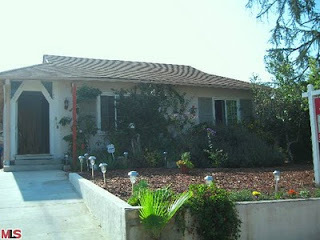 10314 Calvin Ave, LA CA 90025 returns to market on 7/22/10 with a new asking price of $1,195,000. Previously, it was on the market for 90 days in 2009 with an asking price of $1,295,000 and did not sell. According to the MLS, the home is a 3 bedroom / 2.5 bath, 1,743 sq ft of living space on a 5,800 sq ft lot. My favorite feature of this house is the nice high ceilings and open feeling of the public areas. Because "the yard" is situated on the side of the house, the house flows well for entertaining out the living/dining/kitchen areas to the nice Spanish tiled patio outside. The home was previously purchased in 2006 for $1,212,000. 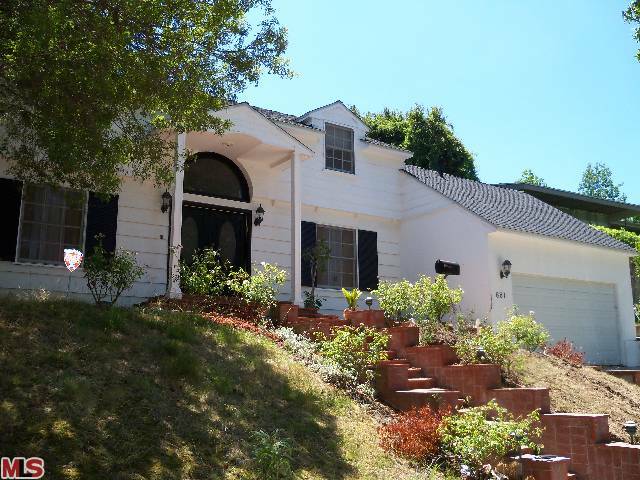 310 S Bentley Ave, LA CA 90049, in the Westwood Hills, came to market on 7/22/10 with an asking price of $1,399,000. However, it only took a couple days to get an accepted offer as this house is already in escrow looking for backup offers. According to the MLS, the home is a 3 bedroom / 3 bath, 2,175 sq ft of living space on a 7,688 sq ft lot (+an office or 4th inside bedroom). Price, good location, spacious public rooms, curb appeal and charm all led to this house selling quickly. 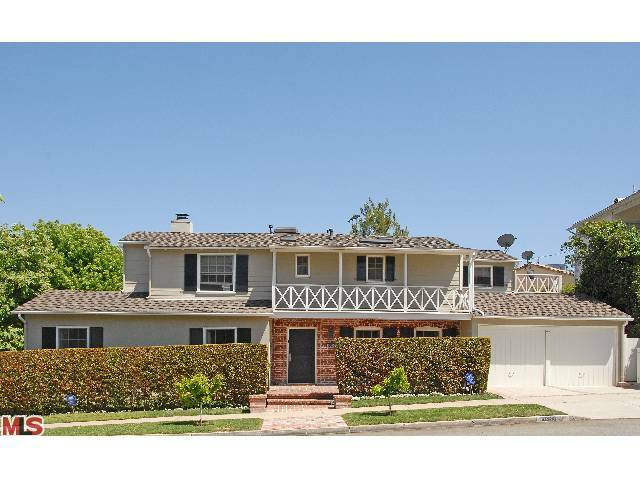 2326 Veteran Avenue, LA CA 90064 came to market 5 days ago on 7/23/10 with an asking price of $1,795,000. This was by far my favorite house of the Brokers' caravan. And for the price point, it's one of my favorites in quite awhile. 2326 Veteran is an architectural style home, built in 2007, with high end finishes throughout. The pictures tell the whole story..so take a look at the links provided for a virtual photo tour. According to the MLS, the home is a 4 bedroom (all upstairs) / 4 baths, 3,987 sq ft of living space on a 6,480 sq ft lot. If you have kids, they will sure love their own rock climbing wall in their bedroom! 10259 Rochester, LA CA 90024 came to market with an asking price of $1,075,000 on 7/21/10. According to the MLS, the home is a 3 bedroom / 2 bath, 1,700 sq ft home on a 6,838 sq ft lot. What I really like about this house is it's set up atop a hill and you get lots of natural light all over the house. It feels very light and airy and private up atop the hill. Overall the house has it's charm, from the Country English style home, but needs some updating to kitchen and baths...even though its very clean and well kept. If you have a young child or newborn, the master is situated perfectly where it jack and jill's a bathroom with the 2nd bedroom for close access. 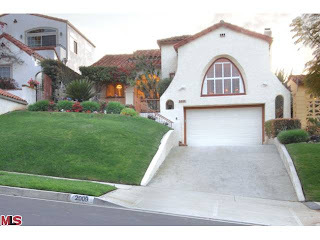 1338 Holmby Ave, LA CA 90024 came to market 7/20/10 with an asking price of $1,075,000. According to the MLS, the home is a 3 bedroom / 2 bath, 1,498 sq ft of living space on a 6,500 sq ft lot. 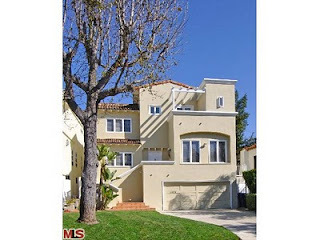 This home is situated just south of Wilshire Blvd on a nice tree lined street. The kitchen has been remodeled with granite counters and stainless steel appliances. For a clean charming traditional home in this location, the owner has priced this to sell. 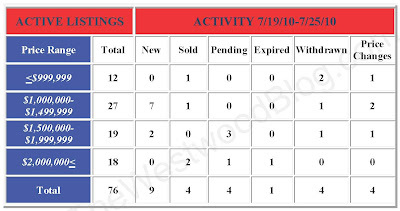 This report is for Monday 7/19/10 through Sunday 7/25/10. The Westwood Spanish at 2045 Parnell Ave LA CA 90025 received a price reduction this week of 6.25% or $100,000, down to $1,499,000. Listed 83 days ago on 5/5/10, this is the 2nd price reduction of the current listing term. According to the MLS, this home is a 6 bedroom / 3.75 bath, 2,906 sq ft of living space on a 6,750 sq ft lot. This home features a rare subterranean parking garage, remodeled gourmet kitchen and a large grassy yard. 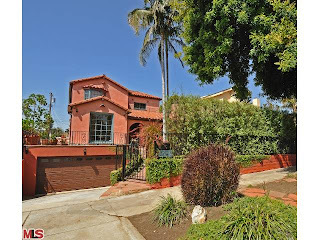 The Westwood home at 2026 Fairburn Ave LA CA 90025 received a price reduction this week of 3.66% or $75,000, down to $1,975,000 (LP/SF= $475.33). Listed 139 days ago on 3/10/10, this is the first price reduction of the listing term. The home is set on one of the more desirable sections south of Santa Monica Blvd, was built in 1992 and is in move-in condition. According to the MLS, the home is 5 bedrooms / 4.5 baths, 4,155 sq ft on a 6,075 sq ft lot. 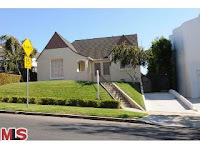 The property at 10338 Eastborne Ave LA CA 90024 lasted 203 days on the market before accepting an offer on 6/23/10. 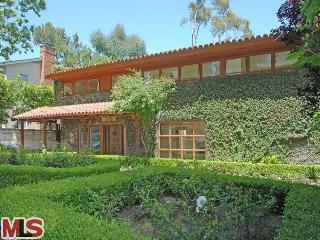 Listed on 11/30/09 for $1,599,000, the home had three price reductions down to $1,299,000. 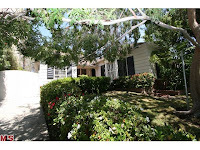 10338 Eastborne Ave closed for the asking price on of $1,299,000 on 7/26/10. According to the MLS, the home is a 4 bedroom / 3 bath, 2,283 sq ft of living space on a 8,102 sq ft lot. 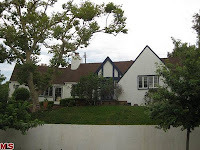 The Westwood Little Holmby home at 661 Warner Ave., LA CA 90024 hit the market about a week ago as a potential hot deal with an asking price of $1,495,000. The reason I say potential is because it's a short sale and as short sale's go, the price and terms are subject to the lender. Last Tuesday the home was open for the Brokers Caravan, where agents and clients came to preview the house. While I was there previewing, there was non stop people coming through the house, with people huddled in groups outside the house talking about possibilities. There is no doubt this house is a project as it's in rough shape. I would say the condition is one step past livable and needs upgrades/remodeling to just about everything. 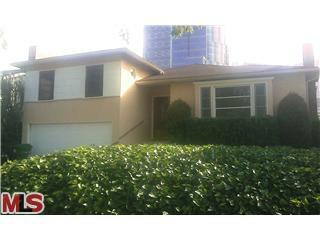 Check it out for yourself today from 2-5pm as it may be the last open house before they submit offers to the bank. According to the MLS, the home is a 5 bedroom / 2.5 bath, 2,461 sq ft home on a 7,405 sq ft lot. 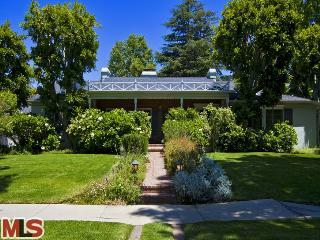 The property at 2227 Benecia Ave LA CA 90064 received a price reduction of 5.46% or $49,000, down to $849,000. The home is now being disclosed as a Short Sale on The MLS. 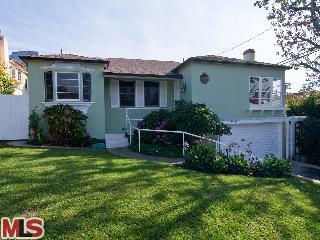 The property was re-listed 100 days ago for $975,000 and this is the 3rd price reduction of the current listing term. The seller has attempted to sell this property several times since their purchase in 2005 for $1,090,000. In 2007, they lasted 121 days on the market, starting at $1,279,000 and ending at $1,195,000. Then in 2008, they tried for 89 days on the market at $1,195,000. At the end of 2009, a 74 day listing period with a final asking price of $1,038,000. And then starting 10/12/09, a listing period of 169 days, ending at $975,000. In any market, there are always tough homes to sell. And this looks to be one of the those houses. Style, finishes, lack of rear yard landscaping, non-traditional master bedroom having a loft, showing condition, condo building overlooking the backyard have all played some part in why this house hasn't sold. Chasing the market down with price, definitely didn't do the seller any help either. I would bet that the seller would love to go back in time and take some of those lower offers that were given early on in the process. However, at some price, everything sells in this neighborhood. Now down to $849,000 and being one of the lowest priced homes in Westwood, not on Overland, it should go. According to the MLS, the home is a 3 bedroom with a loft +2.5 baths, 1,895 sq ft of living space on a 5,850 sq ft lot. This south of Wilshire Westwood home at 10674 Rochester Ave., LA CA 90024 received a price reduction of 4.32% or $54,000 , down to $1,195,000. 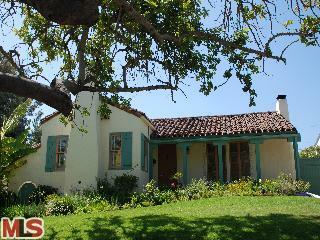 The property was listed on 10/06/09 for $1,279,000 and now has been on the market 288 days. The property has been off an on the market since 9/18/09, when it started with a list price of $1,595,000. The property was last purchased in 2004 for $1,150,000. According to the MLS, the home is a 3 bedroom / 1.75 bath, 1,656 sq ft on a 6,500 sq ft lot. 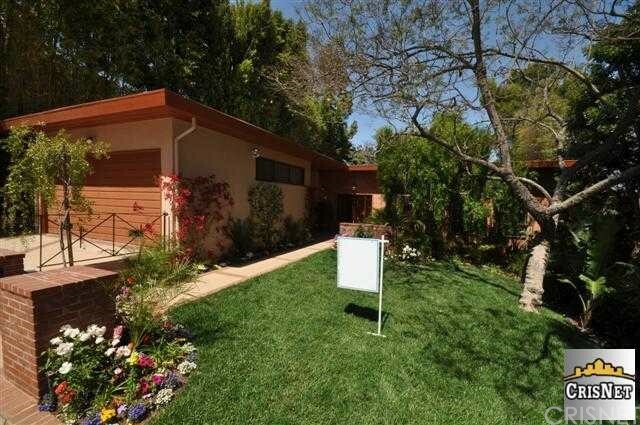 The Westwood Hills Architectural home at 151 S Bentley Ave LA CA 90049 lasted a lengthy 339 days on the market before receiving an accepted offer back on May 10, 2010. The home was listed on 6/4/2009 and received one $200,000 price reduction during the listing term. 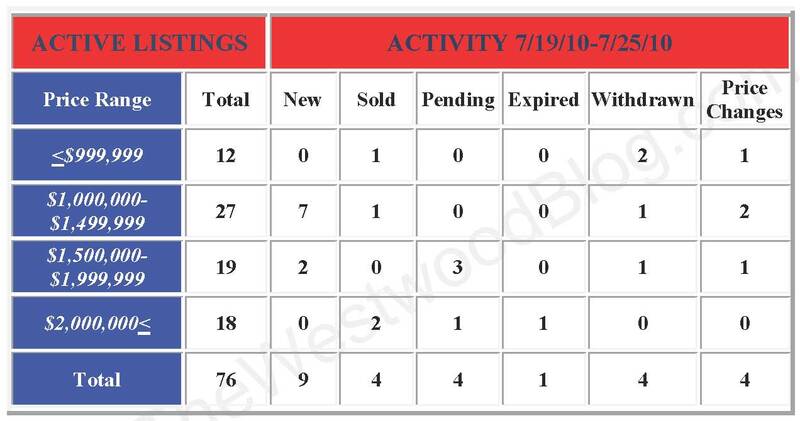 151 S Bentley Ave closed on 7/21/10 for $2,000,000. The previous sale for this home was back in 2003 for $1,475,000. According to the MLS, the home is a 4 bedroom / 5 bath, 3,400 sq ft of living space on a 8,097 sq ft lot. 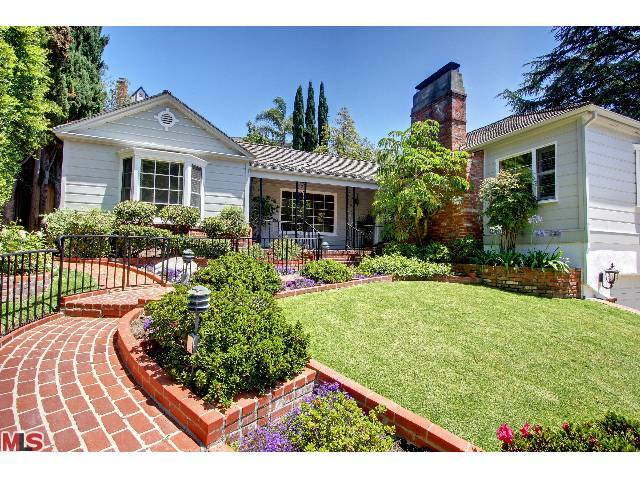 The Westwood home at 10360 Rochester Ave, LA CA 90024 received a price reduction this week of 2.86% or $50,000, down to $1,699,000. 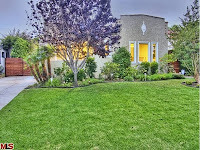 Listed 59 days ago on 5/17/10 for $1,895,000, this is the 3rd price reduction of the listing term . According to the MLS, the home is a 2 bedroom / 2.5 bath, 2,618 sq ft of living space on a 4,617 sq ft lot. The home has been elegantly remodeled throughout with nice materials. It's definitely move in ready. The backyard is on the small side (low maintenance) and features a nice patio with an outdoor fireplace. The home's previous purchase price was $1,610,000 (pre-remodeled), back in 2005. 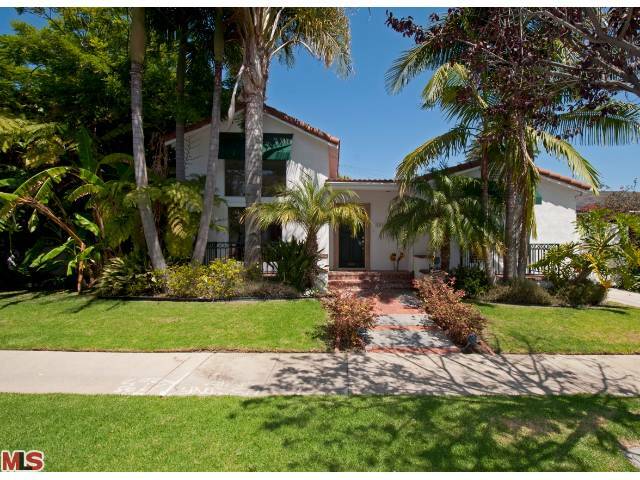 The Westwood Spanish at 2009 Holmby Ave., LA CA 90025 received a price reduction this week of 2% or $24,000, down to $1,175,000. Listed 99 days ago on 3/12/10 for $1,199,000, this is the first price reduction of the current listing term. The home also spent about 80 days on the market in the middle of 2009 with a list price of $1,299,000. According to the MLS, the home is a 3 bedroom / 2 bath, 1,836 sq ft on a 6,011 sq ft lot. 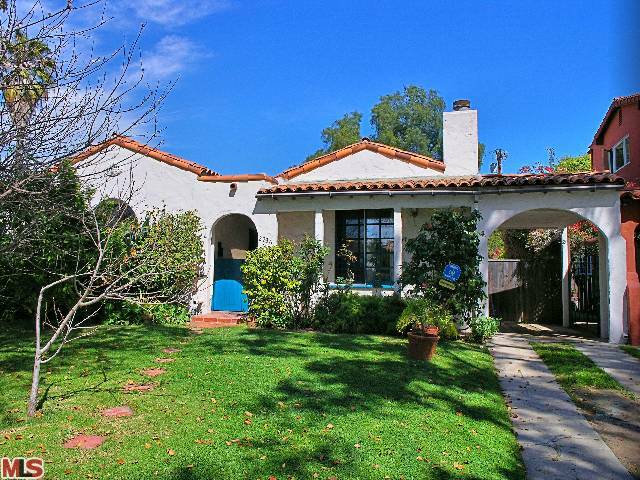 The Westwood Little Holmby home at 661 Warner Ave., LA CA 90024 just hit the market today as a potential hot deal with an asking price of $1,495,000. The reason I say potential is because it's a short sale and as short sale's go, the price and terms are subject to the lender. Additionally, with this current asking price, I have little doubt that there will be multiple offers and be possibly bid up some. With 11 current active homes in Little Holmby, this is the least expensive home by $150,000 and by $500,000 to the home after that. According to the MLS, the home is a 5 bedroom / 2.5 bath, 2,461 sq ft home on a 7,405 sq ft lot.